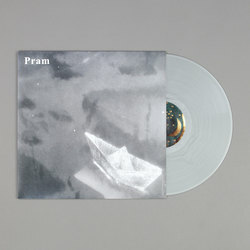 PRAM - Across The Meridian. Vinyl LP, CD. Bleep. We’ve had to hold out a long time for this one. 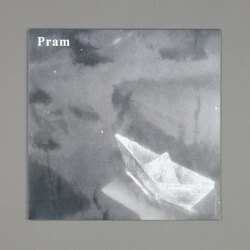 With Pram’s last full-length coming back in 2007, fans of the Birmingham group could have been forgiven for wondering if we’d ever hear any more material from the prog-punk savants. It turns out that they were just taking their time to ensure that Across The Meridian was the best record that it could be. These twelve tracks are wonderful additions to the British hypnagogic tradition. Rooting the LP in inter-war jazz, dub and Syd Barrett-ish psych-pop, everything from Boards Of Canada to the BBC Radiophonic Workshop is incorporated into Pram’s sound here. 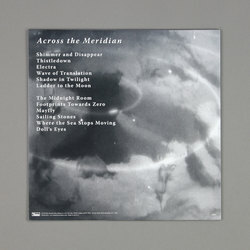 Across The Meridian was well worth the wait.